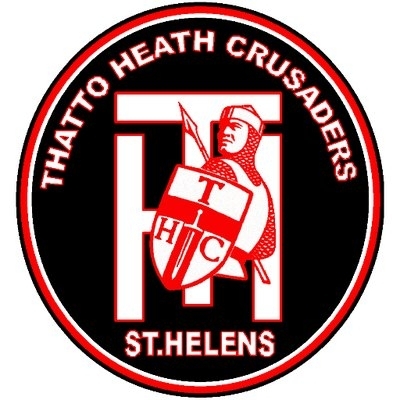 Crusader Park in St Helens was all set for a titanic Saturday afternoon battle between two National Conference League Premier Division sides as the Thatto Heath Crusaders welcomed Rochdale Mayfield for a third round Challenge Cup match. 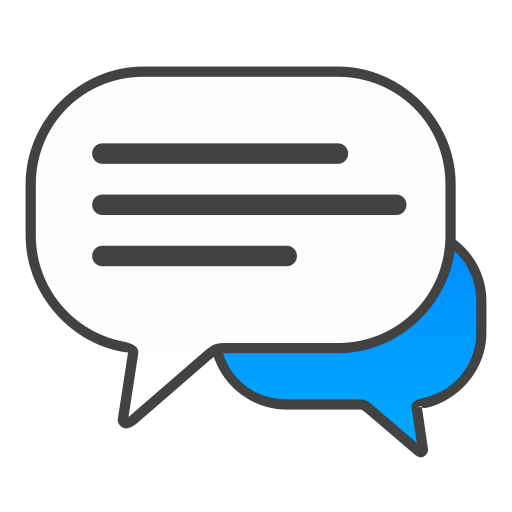 Rochdale made the thirty-five mile journey down the M62 looking to build on their opening league fixture win over Underbank Rangers but they faced a Thatto Heath side who also recorded a win last weekend away at Egremont Rangers. A place in the Fourth Round was on offer, and the chance of playing against a one of twelve Championship clubs who will join at the next round stage. It was a terrific start for Thatto Heath as Mike Stark took advantage of an early penalty to crash over the line and ground by the left upright. Bobbie Goulding kicked the conversion for a 6-0 lead with just two minutes on the clock. On thirteen minutes a pinpoint Lewis Foster grubber was grounded in the left corner by Niall Allen for Thatto Heath’s second of the match but this time Goulding was unable to add the extra two from the touchline but the Crusaders were in charge with a 10-0 lead. Thatto Heath’s Jamie Tracey was red-carded on twenty-eight for a dangerous contact, putting his side a man down for the remainder of the game. From the restart Zac Baker pushed off the tacklers after a patient move to ground over the line. Following the try a fracas saw Corey Lee and Liam Whalley sin-binned. Zac Hartley put his kick wide into a strong wind. Rochdale made the man advantage count on thirty-eight when they moved the ball wide right for Jack McConnachie to walk over and score by the right corner flag. Once again Hartley was unable to add the extras, Thatto Heath holding on to a 10-8 lead. A brilliant 40-20, win assisted, was kicked away by Wayne English who was then sin-binned by the referee, the fourth card in the opening forty. From the resulting play Adam Saunders found some space wide right to take a Hayes ball and go over in the corner. Goulding kicked brilliantly from the touchline for a 16-8 half time lead. Max Dudley was held up over the line with the second half three minutes old as the Mayfield defence did well to maintain their line. A defensive error from Mayfield gifted Thatto Heath possession twenty from their line. Patient attack eventually saw Adam Saunders dive over in the corner for a spectacular second try of the afternoon to further extend the lead. Goulding was unable to add the conversion, Crusaders now 20-8 ahead. A fantastic fifty metre break from stand off Josh Crehan put Ben Heyes under the sticks for the fifth Thatto Heath try and when Goulding added the extras with twenty-seven left on the clock. Rochdale were now up against it. Adan Saunders completed his hat-trick for Heath on fifty-five, making a mockery of the wind in their faces.Goulding again failed with his kick in difficult conditions. On sixty-one Nick Hargreaves threw Rochdale a lifeline as he took a short pass and went over from within the Thatto Heath ten. Hartley added the extra two, Rochdale now trailing by 14-30. Cameron Connelly supported a Declan Sheridan break to take the pass and carry two tacklers with him to ground. Hartley added the conversion to reduce the arrears to ten points but with just a few minutes left it was a bridge too far. English got Mayfields fifth try of the afternoon to spark Thatto Heath nerves when he went over in the right corner but when Hartley missed the conversion it was 24-30 but two minutes later the final whistle saved the home side who had managed to hold on for the win. After a hard fought, and often ill-disciplined, game it is Thatto Heath whose name will be in the hat for Tuesday nights draw when they will be looking to have the chance of securing a Championship scalp. The conditions were not conductive to high quality rugby league but it was the home side who played them far better than their visitors. Thatto Heath: Heyes (T), Saunders (3T), Lee (SB on 30), Norton, Allen (T), Crehan, Goulding (3G), Hesketh, Foster, Stark (T), Prendergast, Tracey (SO on 28), Lea. Subs: Kenny, Bradshaw, Dudley, Ashurst. Rochdale Mayfield: English (SB on 39, T), Foy, McConnachie (T), Butterworth, Samayanga, Connelly, Hartley (2G), Connaughton, Sheridan L., Hurley, Baker (T), Marriott, Gleeson. Subs: Sheridan D. (T), Hargreaves (T), Biggins, Whalley (SB on 30).